Air McCall is the trusted leader in the science of comprehensive duct cleaning. Did you know there’s a “right” versus “wrong” way to clean ductwork? 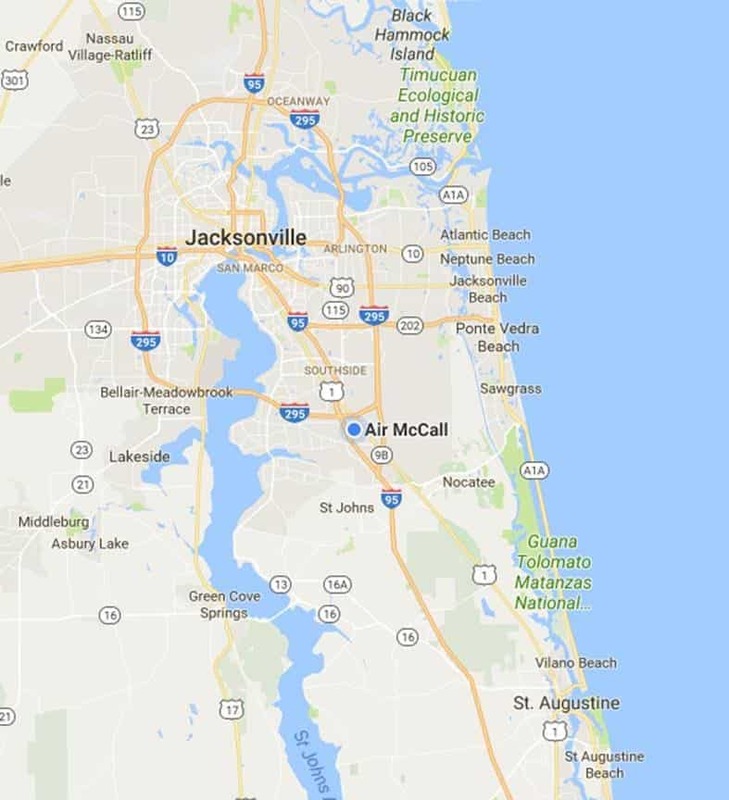 Air McCall is licensed by the State of Florida to perform comprehensive duct cleaning, as well as removal and re-installation of air handler parts, air registers, testing for air duct leakage, and repair all sorts of ductwork. Please read the important bullet points below to become more informed concerning the “right” way to perform state-of-the-art duct cleaning and avoid unscrupulous companies. Air McCall uses the Abatement Technologies patented AIRE-SWEEP® air duct cleanup system. this method includes an extremely powerful vacuum and gas powered engine that may clean residential and commercial duct systems. Most companies use inferior vacuums that don’t have enough power to effectively clean your ductwork. The equipment utilized by Air McCall contains HEPA filtration which will not enable debris and contaminants being force out of the duct system to escape into the living space of your home or workplace. to not solely perform duct cleaning service, they can additionally service your air conditioning system so they understand how to take away and re-install the blower motor and fan assembly that must be removed to be properly cleaned. includes the use of a fogging machine to sanitize your duct system with an all-natural biocide that’s harmless to you and your family, and your pets also. Most companies use a sprayer (not a fogging machine) to try to sanitize the duct system however the sprayers aren’t effective to treat the complete duct system. takes between 3-5 hours, relying upon the dimensions of your house (and much longer for commercial applications). Most companies, particularly those that have a value that seems to be “to sensible to be true”, are in and out of your house in less than an hour and may try to upsell you supported “mold” they allegedly find in your air handler. and your home. We wear shoe coverings to guard your floors and use tarps to protect your furniture. We will perform a cursory inspection for ductwork problems at no additional charge and let you recognize if we seen anything you should bear in mind of.
. But, if you suffer with allergies, sinus issues, respiratory problems, asthma or similar issues, a comprehensive duct cleaning may help. Please offer us a call for a free consultation – it won’t take long and we promise you will be an “educated consumer” afterwards!